.Let's plan your next event! 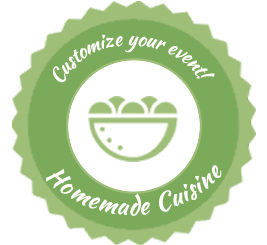 Plan your next event with semsem! SemSem café has an outstanding Eastern-inspired menu that is fast becoming “a must go to” breakfast/brunch spot for Ottawans. SemSem means “sesame” in the Arabic language and it’s a big ingredient in a lot of the menu items. SemSem boasts the famous SemSem coffee bun a sweet baked good that is sure to have you coming back. The menu features Eastern born with an emphasis on fresh seasonal ingredients. A destination to enjoy something simple and delicious everyday, we welcome locals and visitors alike with friendly service, culture, experience, and family. 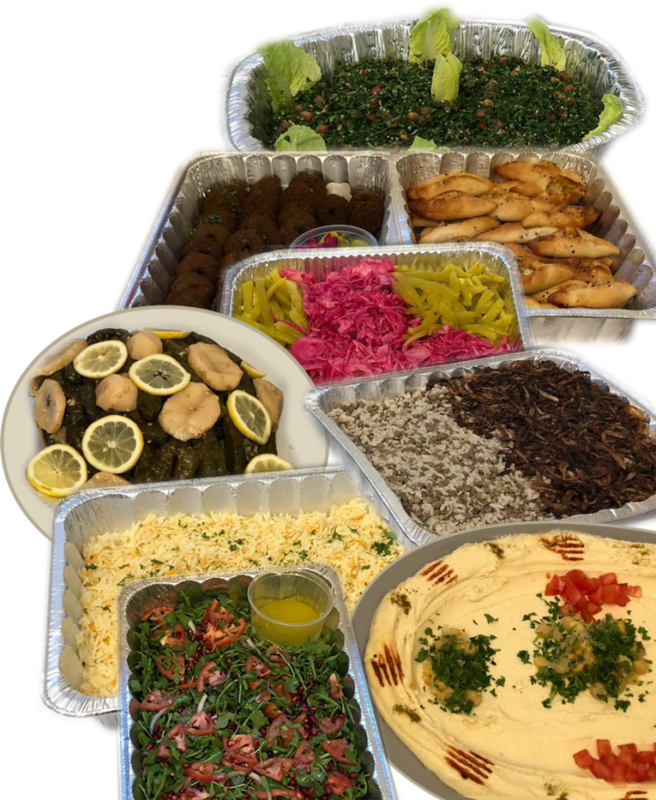 SemSem can cater your next event either in-house or delivered to your location.